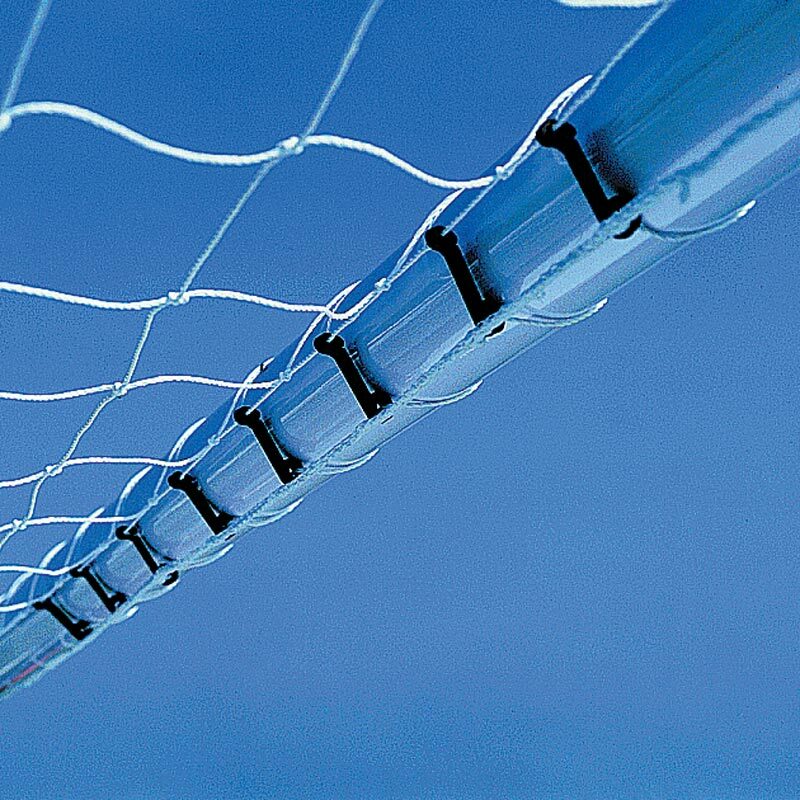 The Harrod Sport ® Plastic Goal Net Fasclips are a quick and simple way to set up and take down sports netting. 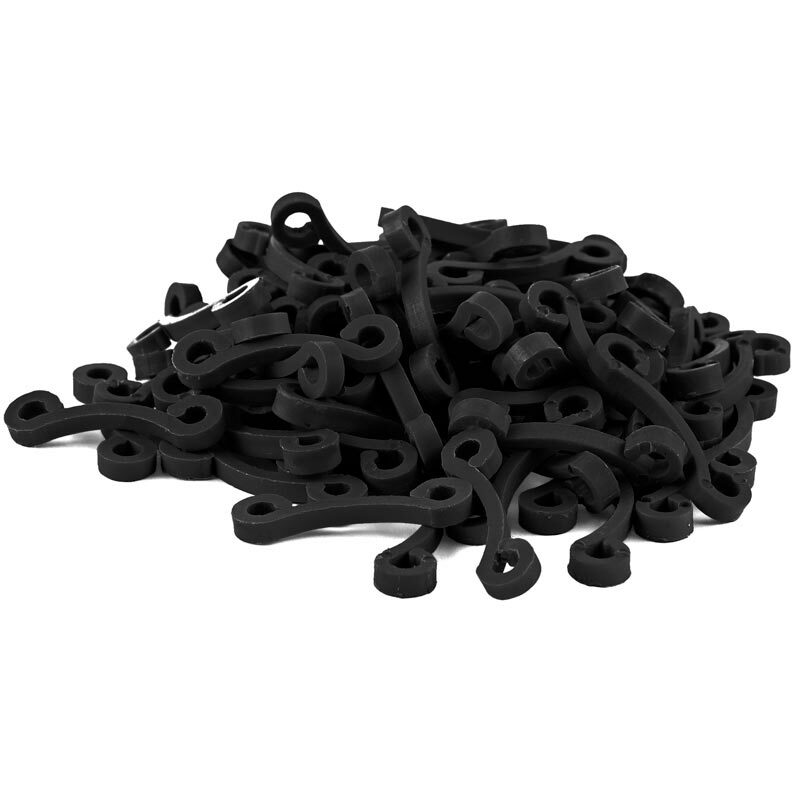 Sold per pack of 80 clips. One pack is enough for 2 full size goal nets. Everything i thought they would be spot on excellent product. I would definatly use this product again.